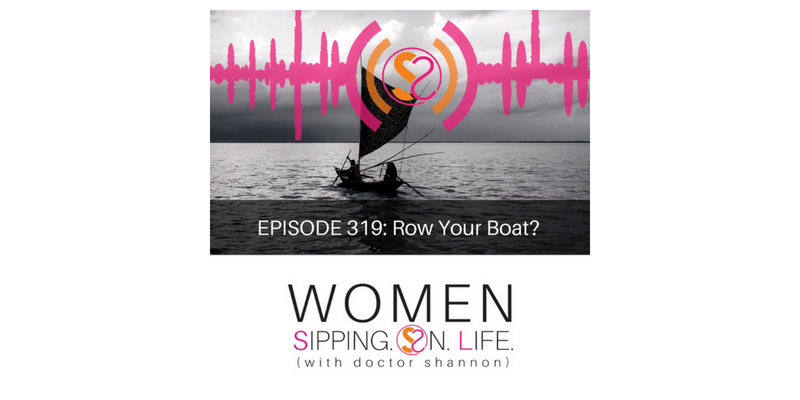 EPISODE 319: Row Your Boat? Sometimes RIGHT isn’t always RIGHT!! Are you rowing YOUR BOAT…gently? 1. Who’s rowing your boat? 2. Are you IN SYNC with that person? 3. Are you ALL IN? Even when it seems counterintuitive, or you’ll go in circles. Take a look at your life right now, and ask yourself: Are I rowing my boat gently?